No Sign-in required to view homes for sale in Las Campanas under $900,000. 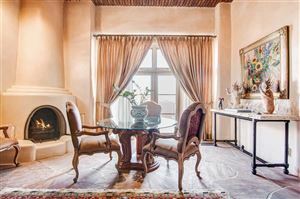 View all homes and real estate for sale in Las Campanas located just northwest of Santa Fe, NM. See all Homes for sale in Las Campanas under $900k.